The wreck of MS Zenobia is considered to be the Jewel of the Mediterranean. 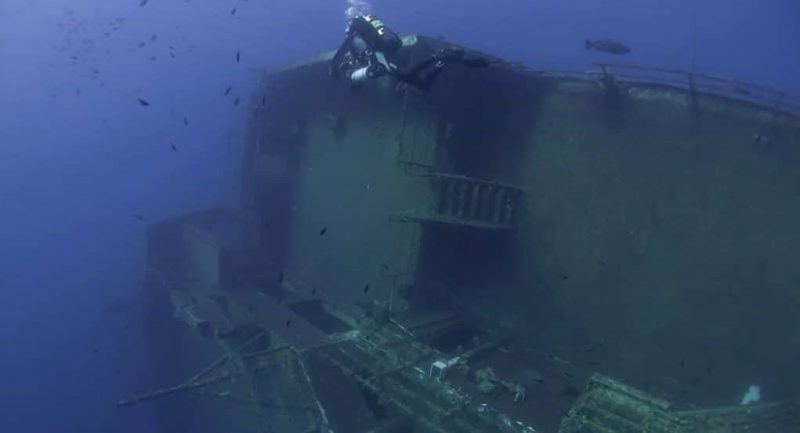 It has also be referred to as the Titanic of the Mediterranean due to her size and the amount of divers that dive her every year from all around the world. The Zenobia was a Swedish built roll on-roll off ferry that was on her maiden voyage from Sweden to Syria in June 1980. During this voyage she repeatedly suffered problems with her onboard computers that controlled the ballast system. Multiple attempts were made to fix the fault, however all the attempts proved fruitless. On the 7th of June 1980 at approximately 2.30AM the MS Zenobia listed to the point of no return and sunk with an estimated 200 million pounds of cargo on her. She now lies on her port side, on the seabed at 42 metres, just 1500 metres outside of Larnaca harbour. My answer is simple: the sheer size and accessibility of this wreck makes her my favourite wreck dive. The Zenobia is over 174 metres in length, and 28 metres wide. As she is lying underwater on her side, the top of the wreck is just 16 metres beneath the surface, making her accessible to all levels of divers. The Zenobia is also fully intact. 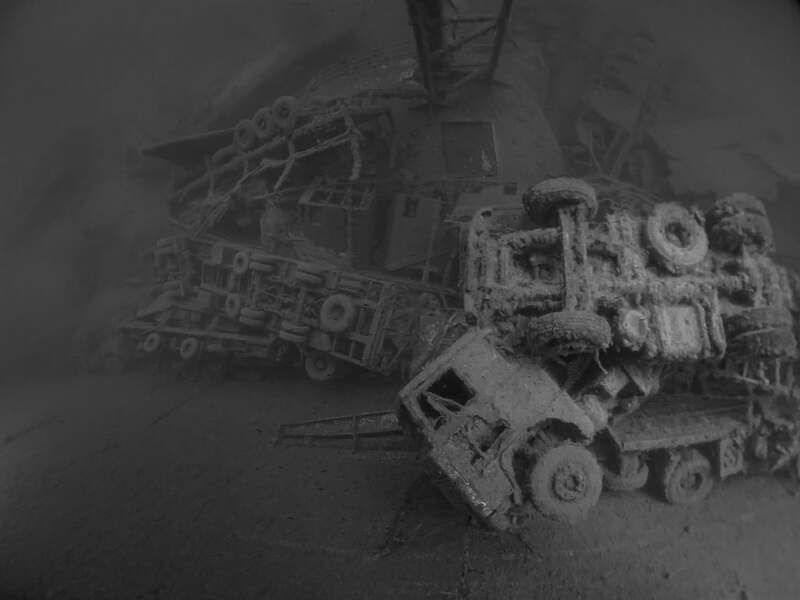 Her main cargo consisted of 104 articulated trucks, many of which can be easily seen by recreational divers exploring the external part of the wreck. During their second dive recreational dives will also get to swim through the bridge and cafeteria part of this immense wreck. The Zenobia is a truly outstanding wreck for technical divers. There are countless routes that can take technical divers into the Zenobia: exploring the three cargo decks where divers can see intact trucks, spilt cargo including packed sleeping bags, and thousands of dehydrated alcohol bottles. 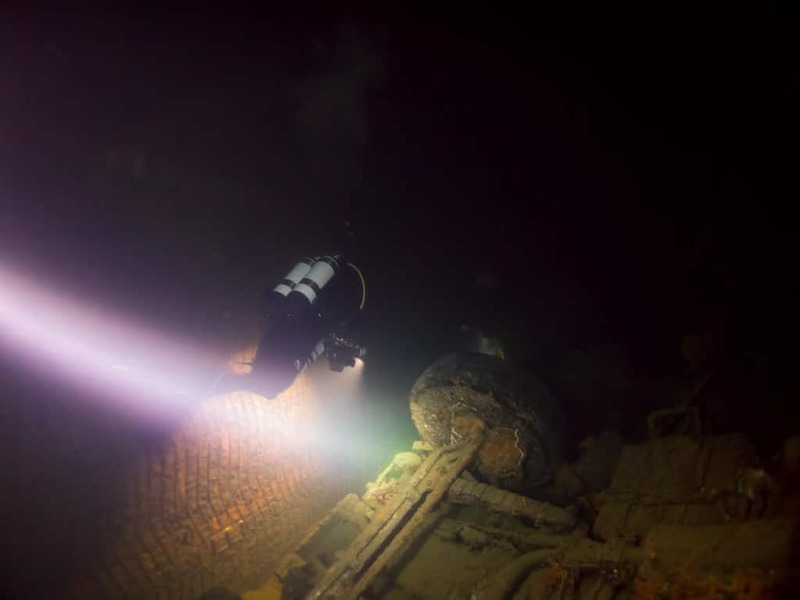 One of the most interesting areas to explore is the middle lorry deck where divers can visit the blue Lada that belonged to the Captain, as well as the forklift truck and the auxiliary engine room. Other popular routes include the engine room, chain locker, and accommodation areas. 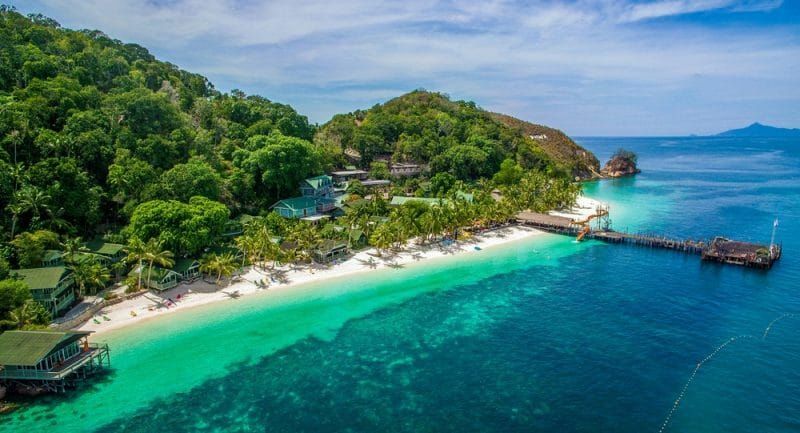 Dive Stop are specialists in offering tailor made dive and accommodation packages to the Zenobia as well as many other stunning local dive sites. 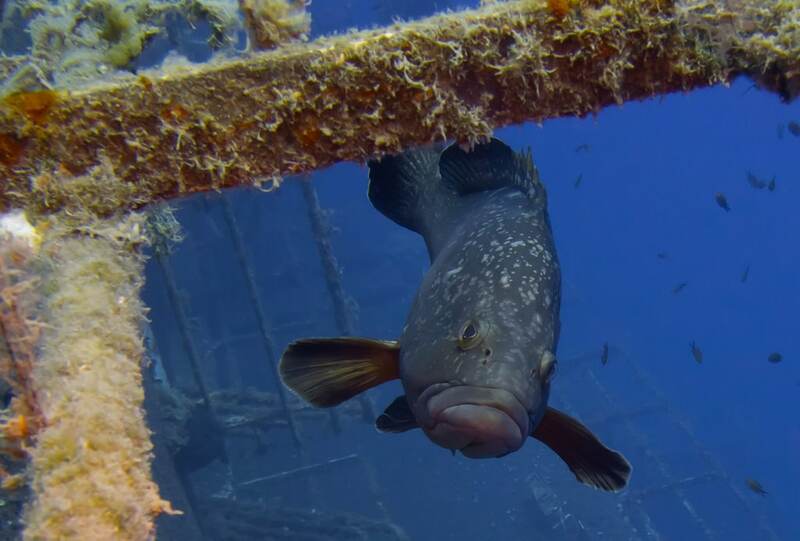 To book your next dive adventure in Cyprus contact us today! Will Stratford has dived for over 25 years and became a dive professional in 2000. He has spent many years diving and working in Cyprus and returned to the island in 2017 after owning Vivian Dive centre. Will now manages Survival Dive Stop. He is a PADI IDC Staff Instructor, BSAC Open Water Instructor, and teaches both open circuit and closed circuit Technical Diving. Find out more at www.survivalbuddies.com.